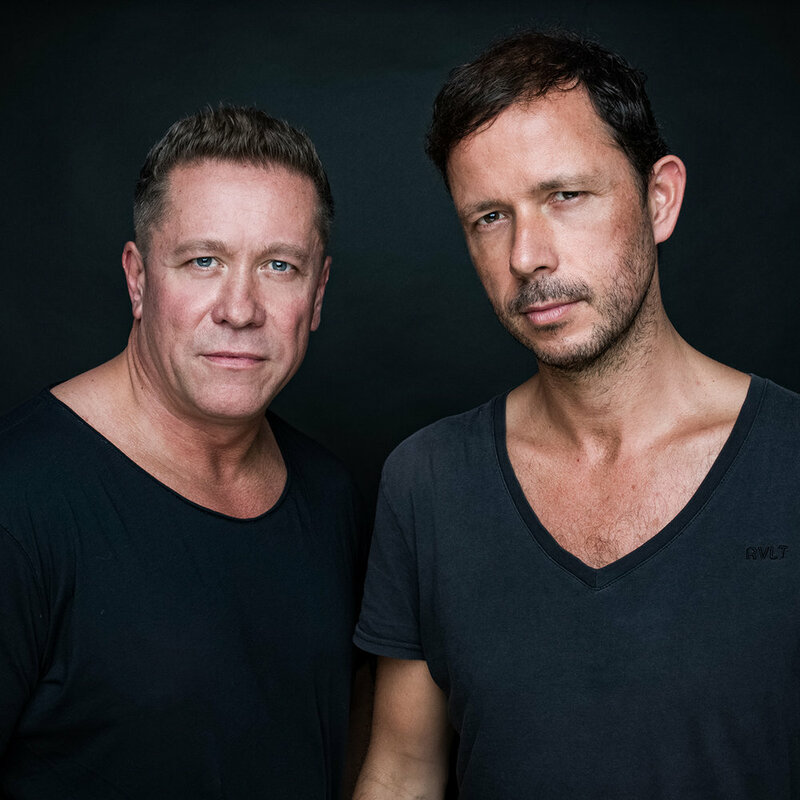 From their very first drumbeat, through to ‘Materia’ - their 2017-released long-player, Cosmic Gate have proved to be the perfect meeting of musical minds. A chance encounter in a Cologne recording studio almost two decades ago set Nic Chagall and Bossi on course to becoming Germany’s most successful and enduring electronic music duo. Their original productions have taken them to the highest reaches of download charts & streaming lists, whilst their remixography eclectically includes everyone from revered Hollywood composers like James ‘Avatar’ Horner to scene standouts like Armin van Buuren. Nic & Bossi’s behind-decks-brotherhood has provoked critical mass in a now uncountable number of countries. They’ve sold out arenas, dominated electronic music capitals, spun at a near A-to-Z of major festivals and 10 years into their career became the highest climbers on DJ Mag’s Top 100 chart. Driven by their critically applauded albums, club-quake singles (‘Falling Back’, ‘Yai (Here We Go Again)’, ‘So Get Up’, ‘Not Enough Time’ et al) and scene-defining classics like ‘Be Your Sound’, ‘Fire Wire’ and ‘Exploration of Space’, their place on dance music’s sidewalk of fame has long since been laid. .